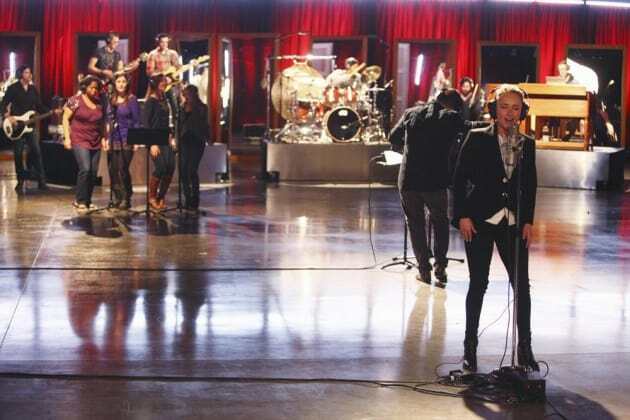 Let's sing! This is a fun scene from Nashville Season 2. 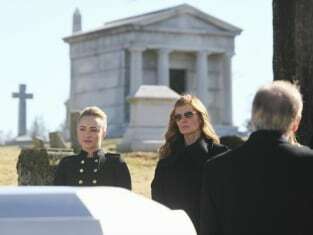 Nashville Season 2 Episode 15: "They Don't Make 'Em Like My Daddy Anymore"
Well, life's too short to hold on to resentment. It's toxic, isn't that what you told me? Permalink: Well, life's too short to hold on to resentment. It's toxic, isn't that what you told me? No, I don't want tea, I want you to talk. If anybody understands how complicated your relationship was with Lamar it's me, OK, I was there. Nashville Music: "They Don't Make 'Em Like My Daddy Anymore"